He sold over 100 million records worldwide, making him one of the best-selling artists of all time. He won seven Grammy Awards, a Golden Globe, and an Academy Award. He was inducted into the Rock and Roll Hall of Fame. “Rolling Stone” magazine has ranked Prince at number 27 on its list of the 100 greatest artists of all time. He is also remembered for changing his brand name several times, from Prince to an unpronounceable logo to “the artist formerly known as Prince” to the Artist and back to Prince again. Like Miles Davis and Bob Dylan, Prince was unafraid of changing up his image to keep his brand and his art fresh. Was his music black or white? Rock, funk or pop? Silly or serious? It didn’t matter to his fans. 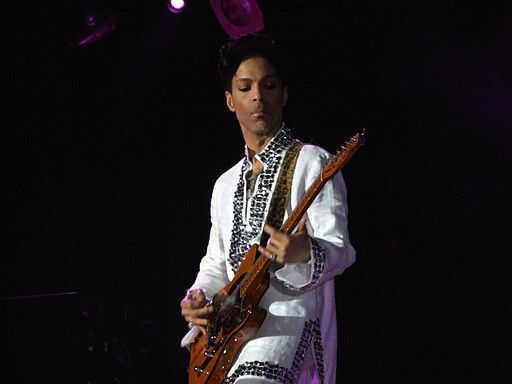 Prince’s transcendence lay in his willingness to do what he wanted to do, mixing his many influences to create a singular style that kept evolving. He wouldn’t be pigeon-holed or stereotyped. It’s not the way of the faint of heart, but if you have the chops and the ideas, it’s a powerful way to transcend your market.